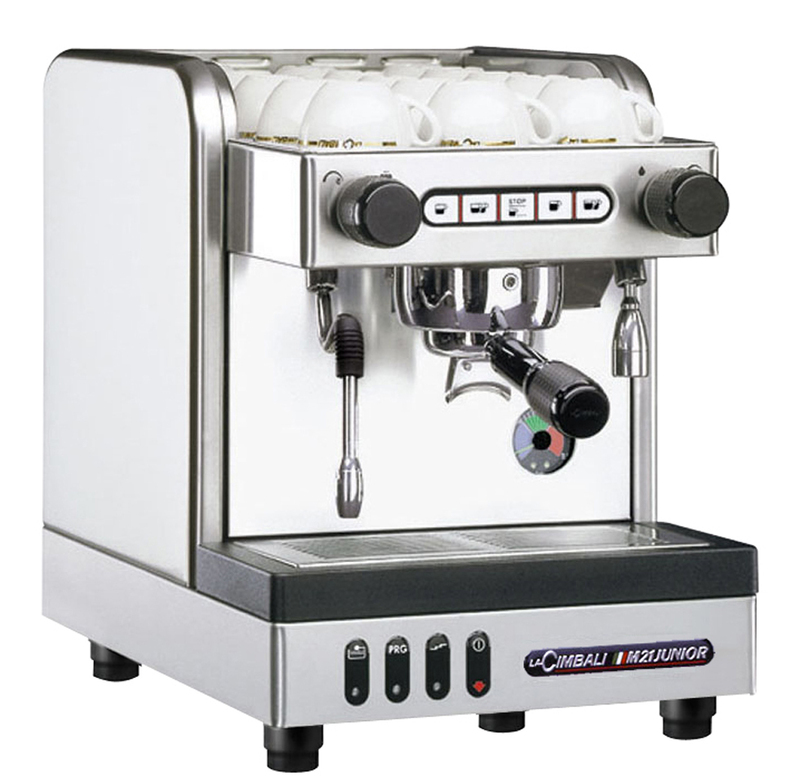 M21 Junior is a machine designed and built for those smaller volume users or those with limited space, who still want to offer traditional Italian style espresso coffee and cappuccino. The Junior is a one-group machine available both in automatic (M21 Junior DT) and semiautomatic M21 Junior S) version. Pour over version available.